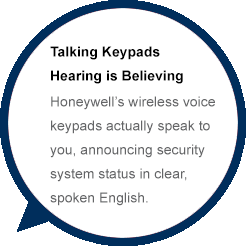 Honeywell's state-of-the-art sensors detect movement indoors and outdoors, listen for the sound of breaking glass to guard against intruders, protect valuables and more. 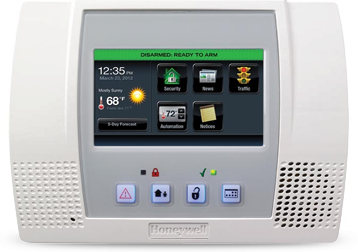 They enhance the effectiveness of your security system and provide you with the complete, whole-house protection you need. 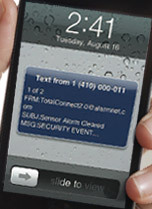 You can also opt to receive alerts on your smartphone if motion is sensed in a protected area inside or outside-giving you the information you need to act quickly. 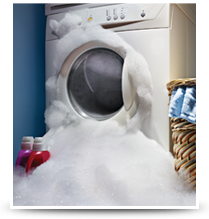 Ideal for kitchens and bathrooms, laundry rooms and basements, these detectors can notify you when detecting floods, leaks and extreme temperatures-helping to minimize the risk of dangerous conditions and damages to your home and valuables. Want to see when your kids get home from school, keep an eye on your pets or make sure an important delivery arrives? 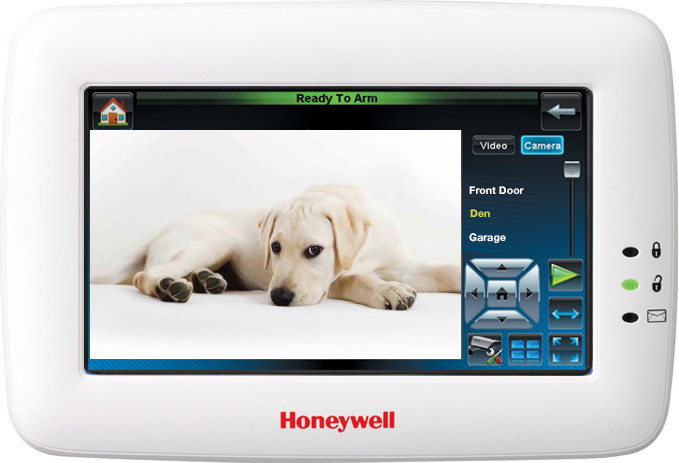 With Honeywell's digital video security, you can view live, streaming video on up to six cameras at a time or receive clips and images of important events when they occur. 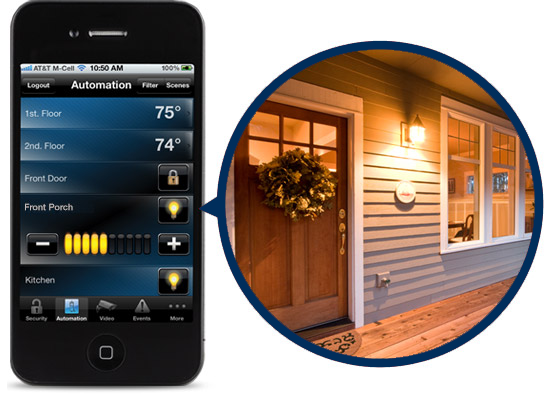 Instantly turn on indoor and outdoor lights from your office computer or smartphone to arrive to a well'lit home, program lights to strobe on and off during an alarm to enhance security and create on and off schedules to simulate a lived'in look when you're away. Lock your doors from downtown or down the street'anywhere you have an Internet connection! 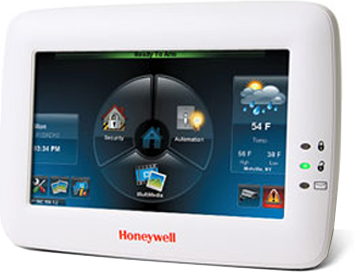 You can lock and unlock doors automatically when arming or disarming your system, program them to lock at the same time every night or unlock the same time every morning for a babysitter.